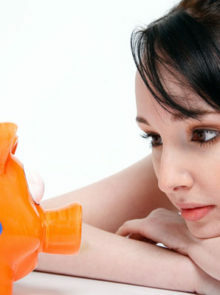 Saving money can often seem like an impossible task. 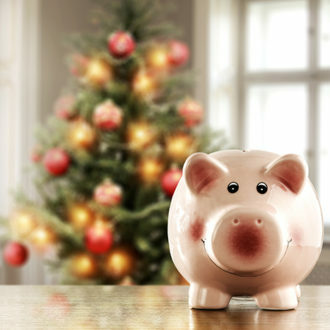 Here are our top tips for getting your fund in order. Lots of us just shut our eyes and pray as we hand over the plastic – so often we don’t have an overall picture of what’s happening with our cash flow. Where to go: Firstly, complete a budget-sheet of household income and expenditure. You can find a useful template and guidelines at and www.justmoney.co.za. Now study the result for spending patterns. High-ticket items stand out, but it’s medium-ticket items that can derail clever shoppers. 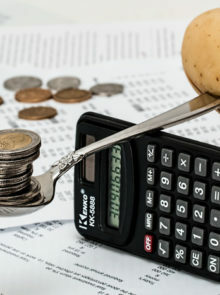 Make cutting costs and saving on household expenses a culture on a regular basis and not just a knee-jerk reaction to a bad run of bills or debt problems, advises Sanlam senior independent financial planner Deonie Visser. What to look for: Stop yourself from popping “cheap” items into the trolley during a supermarket shop. Even at R80 for a cheap top or a decent bottle of wine, it soon mounts up at the tills. Use your phone to keep track of spending. Capitec Bank CEO, Carl Fischer, recommends you activate any SMS notification offered by your bank so you know when funds are going into or out of your account. This will often give you an account balance at the same time, keeping you on your toes. What you can save: Resolve to buy only on a need-to-purchase basis and you can easily save yourself between R200 and R400 a month – up to about R5 000 a year! Insurance on your house and car is always an item to review if you want to cut costs, says Durban financial planner and insurance expert Peter Bolton of Bolton Associates. 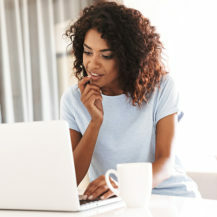 Where to go: Ask your broker to do a full financial needs analysis, including checking retirement annuities so you maximise your tax savings as well as providing for your retirement. What to look for: Make sure you’re being quoted “apples for apples” warns Peter. Some companies deliver a good quote but your excess may be more. Ask how long your premium is guaranteed – you could move to a new insurance company but see your savings eaten up within a few months by a premium increase. If you’re looking at life cover, it should be better and have a wider scope, not just be cheaper. What you can save: From about R350 up to R1 000 a month. Credit-card debt is among the most expensive you can take on but it’s hard to remember that when you’re burning to flex the plastic. Where to go: Get yourself a debit card if you’re worried about spending. This will allow you only to spend as much as is in the account so you can’t go into unwanted debt. It is charged on a per-use basis whereas credit-card transactions are charged to the merchant. Know the date when your card bill is debited from your account and learn how to make the most of the interest-free spending period. 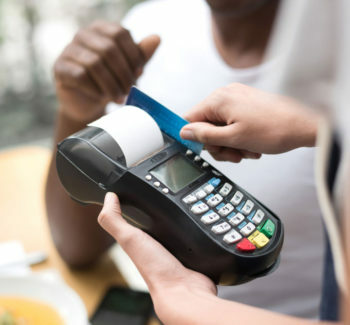 Reducing the number of credit cards and creditors you have will also reduce your tendency to overspend, says Galia Durbach, CEO of FNB Core Banking Solutions. Remember each one carries an annual fee as well as high loan rates so limit yourself to one day-to-day card and one for emergencies. 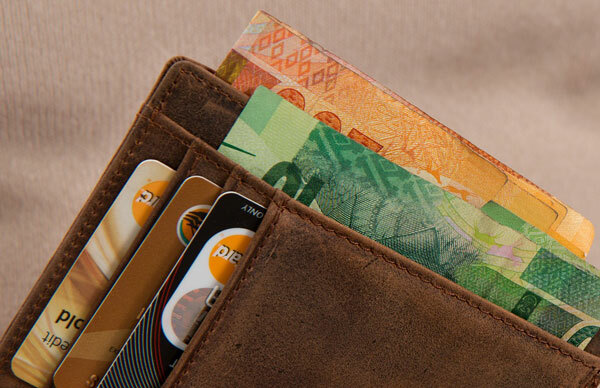 What you can save: About R2 500 a year on the average card bill and fees. With SA bank charges among the highest in the world, draw up a list of all your accounts and check whether some could be collapsed into each other and others closed. Where to go: Give your bank a chance to make you an offer on better fees. Find out, too, about new types of accounts designed to make day-to-day transaction banking cheaper. What to watch out for: Internet banking is often about half the cost of ordinary banking. Couples should also check when age entitles you to a cheaper rate of charges – it’s 55 years of age at Nedbank, for example. Work out how to make the most of this and reduce charges for staples such as account payments and cash withdrawals. We’re a nation of cellphone lovers, and many of us got lured by cheap contracts ahead of the new National Credit Act. Where to go: First stop is your service provider for a breakdown of your usage. Check where you’re overrunning your contract and see how you can monitor your usage and stick to the limit, says Metropolitan Life financial planner Clement Mazibuko. Check, too, when your contract is up for renewal. In SA these contracts roll over until you put a stop to them so you may be paying for more service than you need. If you don’t need a new phone and you’re not running a business, you could find your call usage surprisingly low. Consider going prepaid – it helps you keep a close eye on your costs. What you can save: About R300 a month.